Includes Tapioca chips, Banana chips, and Sharkara Varatti. Only high-quality oil is used for frying. We don’t maintain stock, hence, you can be assured of the freshness of this snack combo. Crisp, hygienic, and no compromise on quality check. In an era where people are forgetting their roots and traditional essence, we bring to you the most authentic products from south India. Here, we present an amazing package of most beloved wafers of southern part of India. Take a look! The most unique element of this combo is Sharkara Varatti. 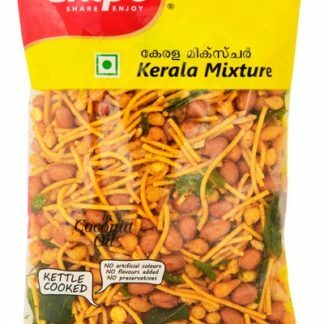 Sweet and yummy snack from Kerala. While we talk about south Indian snacks, one cannot go without mentioning banana chips. How amazing will be an evening with filter coffee in one hand and banana chips in the other. 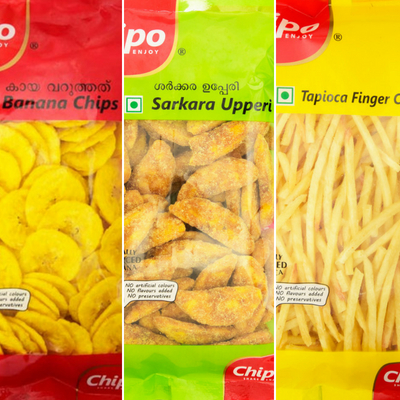 To brighten up your mood, check out these yummy recreations of banana chips. 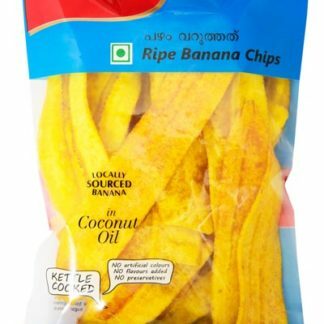 We assure you that you will not compromise on crispiness and freshness of banana chips. Give it a try! 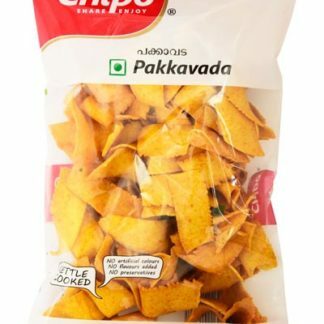 Last but not the least, we have tapioca chips in the package for you. It is extremely low in fat content and rich in carbohydrates. The benefit of vitamins and minerals in tapioca will never let you regret for snacking every day. So far it’s better. Taste is good, it’s crispy and fresh, packing is very good.. Only, one thing, it takes nearly 10 days to reach the customer. 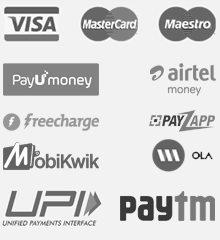 If they go for different logistic partner, customer may get early delivery.